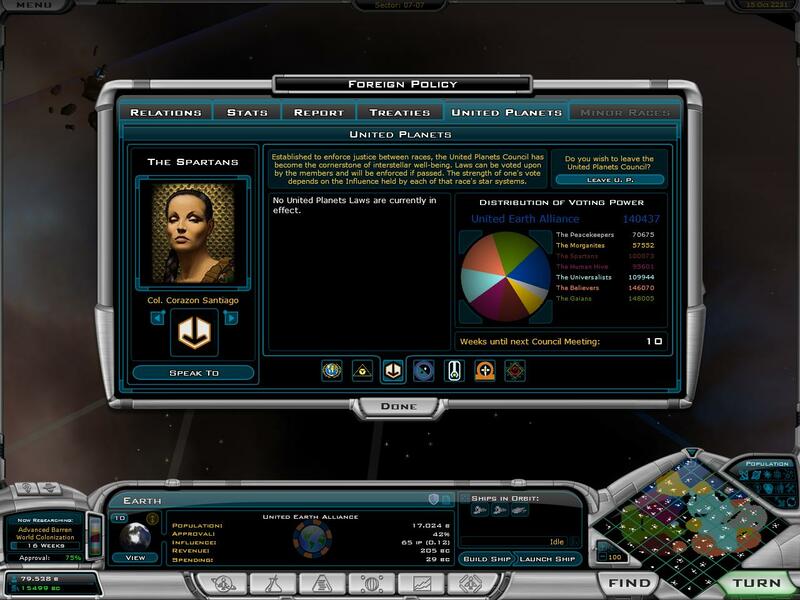 - Some traits are 'new' such as 'Home Planet Quality' which is present in the XML file itself, but not selectable in the game. - All SMAC factions now have different theme music instead of just 'Human'. 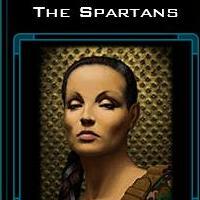 - SMAC faction race names have been changed to reflect their actual names from the Alpha Centari game. 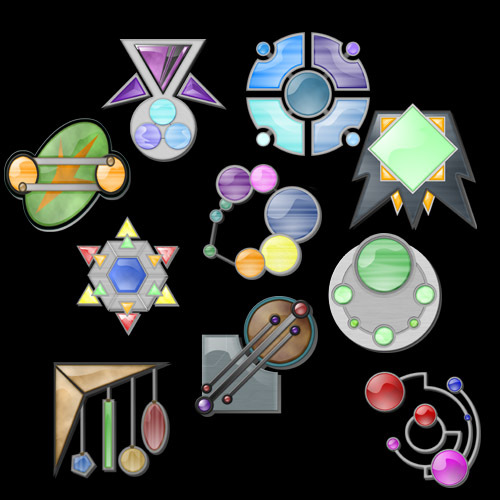 - Almost all factions have super abilities. A couple? do not. This custom enemy race has animation, sound, is 100% Metaverse compatible, and also includes both positive AND negative attributes. 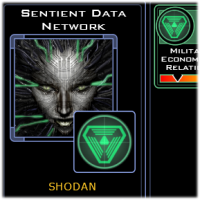 If you're a fan of System Shock (or just want to see what a fully customized race is like), then you should really enjoy this. She's well balanced, and should give you an excellent challenge. 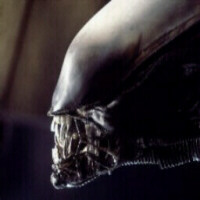 Hope you enjoy your first encounter (make sure your sound/music is on). Full installation instructions are included in the readme. And do yourself a favor... don't listen to the mp3 before you play against her. It would ruin a little of the fun. 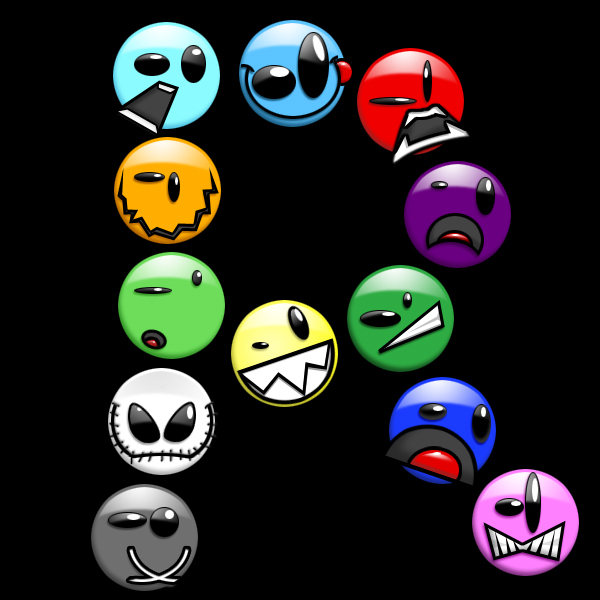 This mod contains a dozen (12) logos in a 'Smileys' style. There's a face for everyone, and more to come as they're created. I hope everyone enjoys them. And don't be afraid to leave a comment, good or bad, I enjoy critiques. This mod contains 10 different logos in a 'gemstone' style. There's a style for everyone, and more to come as they're created. This is a promotion pack for the upcoming total conversion to stargate for this game. It contains logo's and 3 portraits. And THIS time, there IS a pink Arcean Logo! Ever wanted a race of pink Arceans? 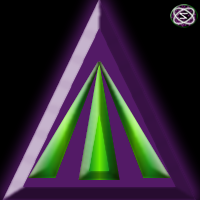 This is just the Star Trek insignia that I recreated for myself. I thought I would put it out there since I thought I did a decent job of matching the same style of the logos used in-game. I'm not even sure HOW I got this idea, but I decided to make a race of Tonberries from the Final Fantasy universe! I thought some of you might get a kick out of this... Anyway, I made up the logo, and then used an old picture of an alien from one of the Star Trek shows and edited it to look like a real life Tonberry. (some of you might prefer to go out and find a more true looking one from the games) Hope some of you like it! 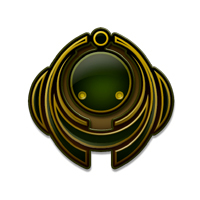 this is my second mod and contains a logo, portriat, and a race configuration. it has a read me for those who dont know how to install mods. 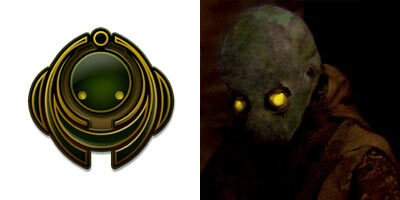 this mod contains a race logo and a portrait(see full screen shot). 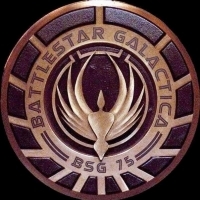 - The original logo as seen on "Star Trek: Enterprise". 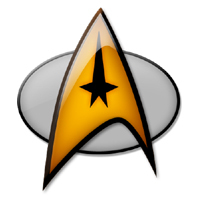 - A modified version adopting a similar look to the UFP logo as seen on "Star Trek". 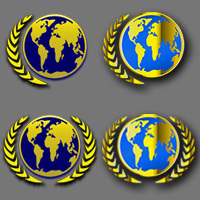 - Same logo's as above but in a different color (in the picture, the original versions are on the right side). All have a transparent backgrounds. 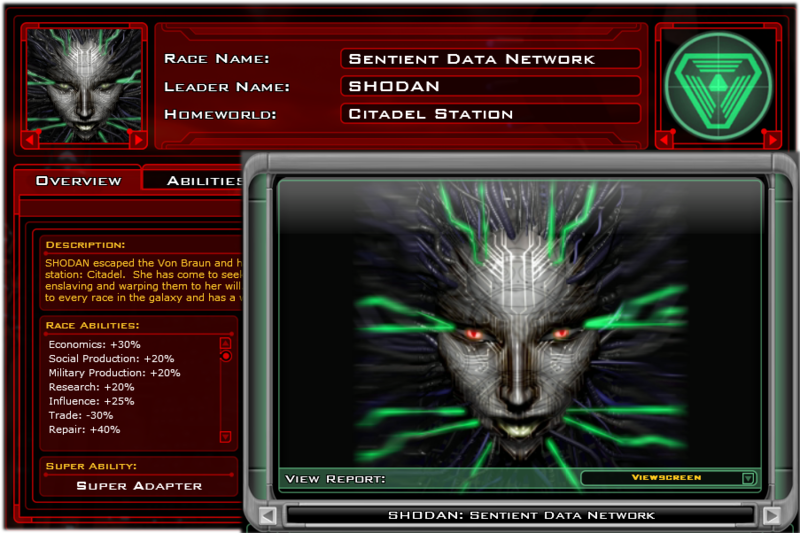 Simply extract the zipped files into your "My Documents\My Games\GalCiv2\Logos" folder. 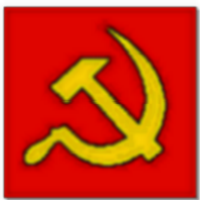 A hammer & sickle for any communists out there. A pack with an Alien portrait and logo.